Imagine looking around and seeing things as though it’s the first time. Seeing things clearly. Seeing definition. 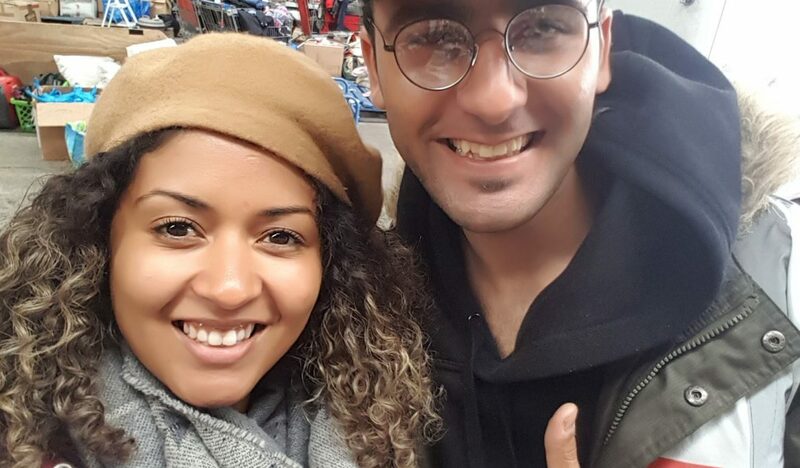 Well recently, a young man from Iraq was given the chance to do just that, as we were able to do something as simple as take him to the optician to get a pair of glasses. It took until he was 22 years old to have access to this service; only due to birth lottery that he was born in a conflict stricken country which he was then forced to leave for the safety of his life. Something out of his control meant life was centred around survival – he was not able to access a service that most of us take for granted, the ability to fix poor eye sight. Round, small, inexpensive but meaningful and vital to this person – it was so great to see him wearing them!